Wanting to know more about Windows Phone? Like the idea of live tiles but still wanna try them out before you switch? Have an iPhone or Android device? Microsoft just released the Windows Phone 8 demo site for the aforementioned devices. All you have to do is head on over to wpdemo.com on your phone or scan the barcode that appears on your PC and you will be introduced to many of the new and great features of Windows Phone 8. Facebook may acquire the key product behind Microsoft’s $6 billion aQuantive purchase. Facebook and Microsoft are working on a deal that, if completed, would put Facebook one huge step closer to launching an ad network that could rival Google’s in size, and change the way advertising is done online forever. According to several industry sources, Facebook is in negotiations with Microsoft to buy Atlas Solutions, the ad-serving product Microsoft acquired when it bought aQuantive for $6 billion in 2007. Our sources are outside of Facebook and Microsoft. Microsoft has been trying to sell Atlas for years, and one of our sources is close to a company that was interested in buying it. In recent days, Microsoft ended negotiations with this company, and said it was moving forward on a deal with Facebook. Dropbox has announced at the LeWeb 2012 conference in Paris this week that they are currently developing and will soon be launching a new Dropbox Windows8 application which will be designed to be used with and support Microsoft’s new Modern user interface. It has been rumoured that Dropbox was considering developing a new Windows 8 app, but until today it had never been officially announced. 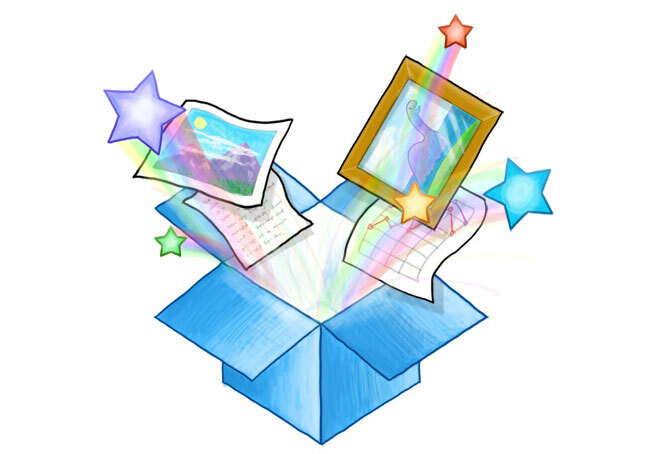 Dropbox has now now submitted their new Windows 8 app for approval by Microsoft, and as soon as this is complete the Windows 8 Dropbox app will be available for users to download. The new Dropbox Windows app will work across the both versions of Windows 8, offering access to files, photos and media files stored in the cloud from the desktop but also on Windows RT devices like the Surface.